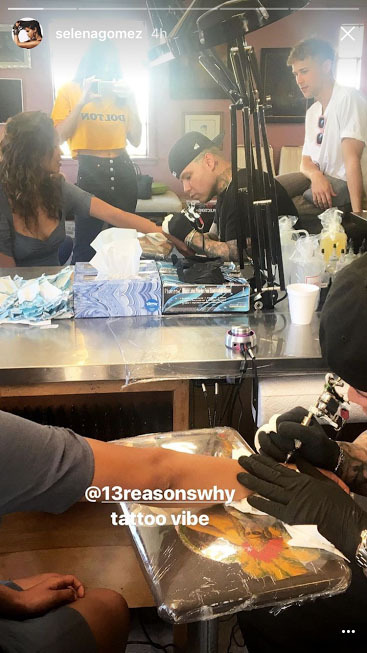 Whenever a celebrity gets a new tattoo, people tend to make make a big fuss over it, analyzing the story, picking apart the design, etc. 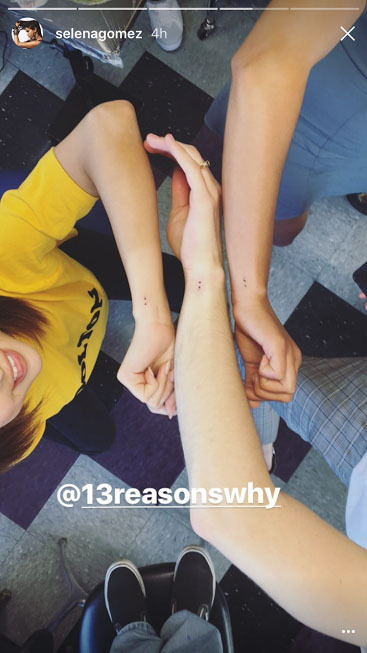 But the meaning behind Selena Gomez’s tiny semicolon, which appears on the side of her wrist and matches the ink of two 13 Reasons Why castmates (aka the show the star executive-produced) is worth talking about. 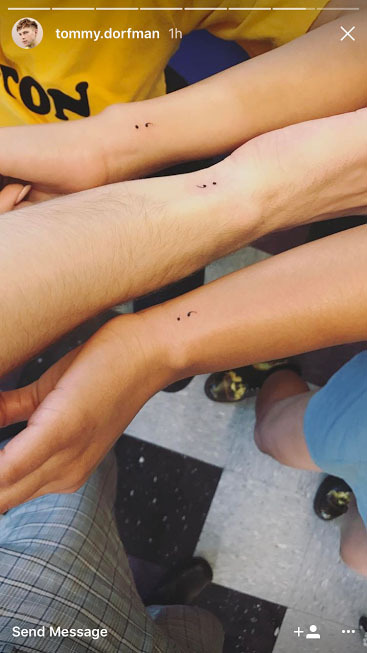 The small punctuation mark represents a suicide attempt or contemplation and typically means that the tattoo wearer could have ended his or her life at one point but chose to live instead. 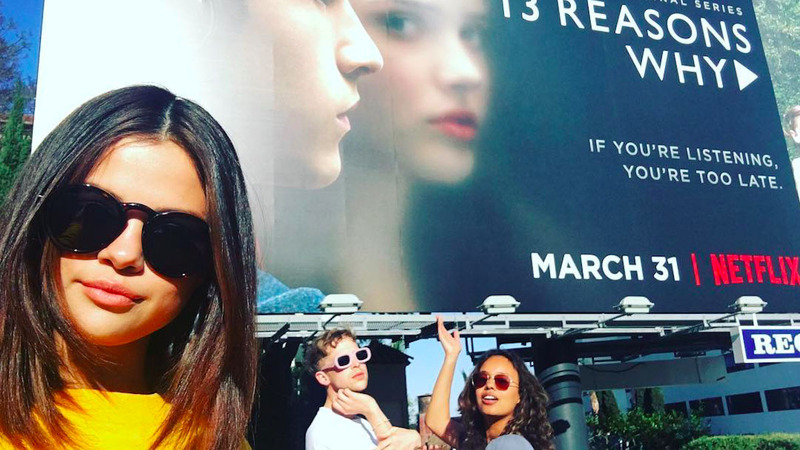 Selena’s choice might have something to with the show, since suicide is a big theme, and she’ll likely want something to commemorate the experience she had while working on it. 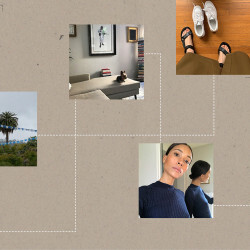 But it could also mean that she struggled with the thought herself, which is a possibility, since the star has been open about the time she spent in rehab and her depression. 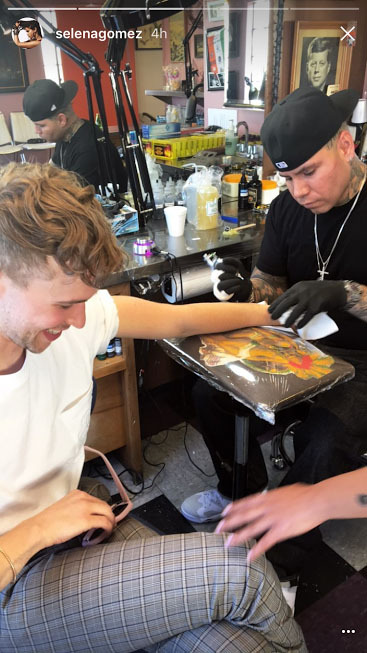 Get a closer look at the tattoos below, as well as an important, heartbreaking caption written by Tommy Dorfman, who plays Ryan on the Netflix hit.